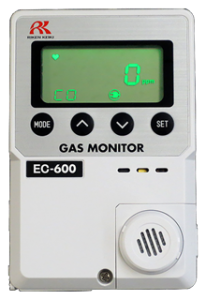 The model EC-600 is an indoor, standalone monitor that detects Carbon Monoxide (CO). Its’s Sleek, low-profile design is equipped with a unique tri-colour display. 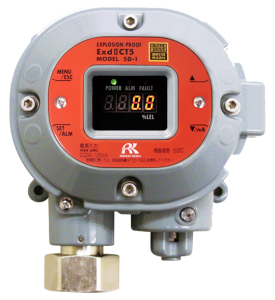 The EC-600 uses a fast responding low-cost plug-in style electrochemical sensor. 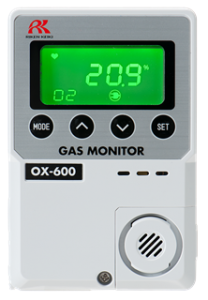 The model OX-600 is an indoor, standalone monitor that detects Oxygen (O2). Its’s Sleek, low-profile design is equipped with a unique tri-colour display. 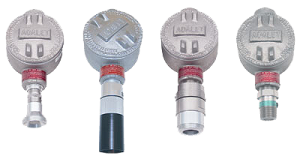 The OX-600 uses a fast responding low-cost plug-in style electrochemical sensor. 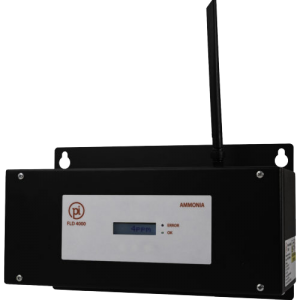 The model RI-600 is an indoor, standalone monitor that detects Carbon Dioxide (CO2). Its’s Sleek, low-profile design is equipped with a unique tri-colour display. The RI-600 uses a fast responding low-cost plug-in style electrochemical sensor. 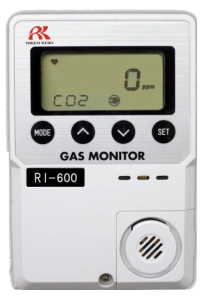 The new model GD-70D smart gas detection transmitter series sets a new standard for performance, flexibility, and versatility. The long life high capacity pump and wide variety of sensing elements are replaceable in a few seconds, with no tools required. The OPLD 4000 integrates with the central monitoring system in the plant room. The open path laser covers a much larger area as compared to point detectors. 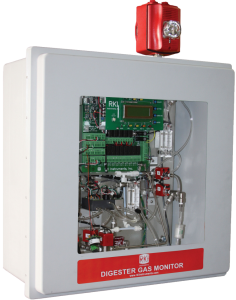 The FLD 4000 integrates with the central monitoring system in the plant room. The open path laser covers a much larger area as compared to point detectors. Gas from waste digesters contains high levels of methane, CO2, and H2S, and little to no oxygen present. The Control Equipment Digester Gas Monitor checks for all these gases on a cyclic basis, pulling samples from up to 30 meters away. The M2A™ is a state-of-the-art transmitter that can operate as an independent, stand-alone monitor or as part of an integrated system. It utilises a magnetic wand technique for performing non-intrusive calibration. 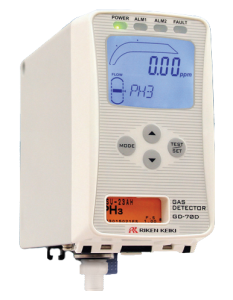 Our SD-1 line of smart transmitters feature state-of-the-art gas detectors with durable flameproof enclosure, maximum safety, especially in hydrogen/ acethylene atmospheres. 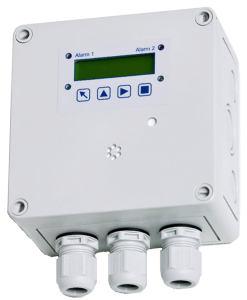 Gas measuring, monitoring and warning controller based on state-of-the-art micro-technology with integrated sensor and internal buzzer for the continuous monitoring of the ambient air and detecting toxic gases and vapours or oxygen. The SPC-X3 is provided with an input for one external analog transmitter. Four alarm thresholds per sensor/transmitter are free programmable. Configuration and operation are possible via the logical, simple system menu structure without specific programming knowledge. A perfect low cost solution for hydrogen detection in battery rooms, or for LEL level detection of a variety of flammable or solvent vapours in general industry. 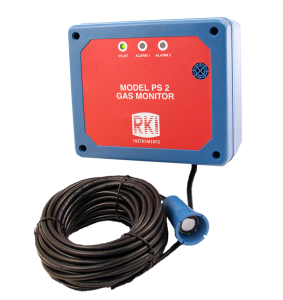 The model PS 2 is a multipurpose gas monitor utilising a MOS (metal oxide sensor) for long lasting and low maintenance detection of LEL levels of many gases or vapours. The PS 2 has two alarm levels for increasing gas or vapour levels. Inquire at the factory for your specific requirement. 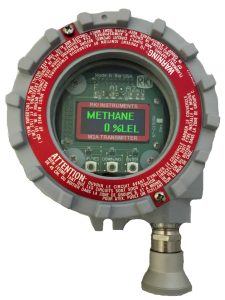 The S2 Series gas sensor/transmitters are highly reliable and very cost effective for the detection of common gas hazards. The S2 Series are available for LEL, H2 specific (LEL, and ppm), Oxygen, H2S, CO and for a variety of toxic gases. AIRFLOW offers a rugged, non-contact solution for the universal requirement to monitor air velocity and direction in any tunnel application. 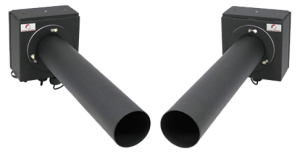 AIRFLOW is a low cost, low maintenance solution that is ideally suited to tunnel environments. 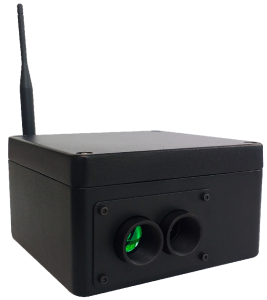 Built with a “stand alone” capability, the NOVICOM is a single sensor solution for measuring CO, NO and visibility in road tunnels. Designed specifically for the requirements of tunnel operators, NOVICOM is low cost with minimal maintenance requirements. 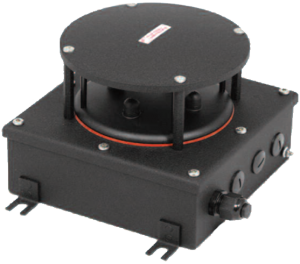 With low cost of ownership and minimal maintenance required the VCOM is a robust unit that satisfies the common requirement for a single sensor solution for monitoring both carbon monoxide and visibility in road tunnels. VIPA MkII provides a dependable solution to the requirement for stand alone visibility monitoring in the tunnel environment. The instrument consists of a transmitter head and receiver head mounted 6m apart on the tunnel wall or ceiling.